Today we are talking about how to make up your mind on a super divisive issue. An issue that stirs entrenched opinions equivalent to those of building walls and healthcare. An issue that has people turning against each other like the Jets and Sharks, nay, the Capulets and Montegues (shout out to Billy Shakes). We are talking about a personal decision that can define you as a man. We are talking about the age-old decision of backpack vs. briefcase. This is really a decision between investing in pure practicality or partial practicality with added finesse and aesthetic. Backpacks are amazing. 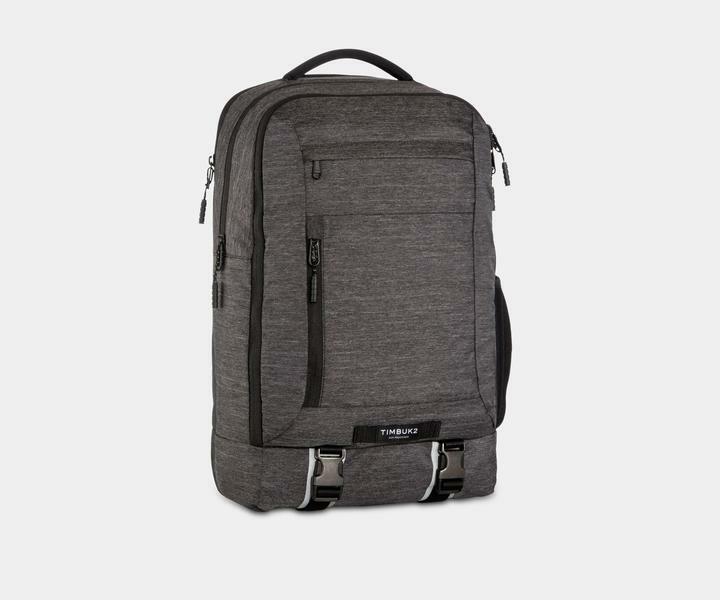 They hold everything you really need, have plenty of pockets, and save the back when heavy loads are involved. Briefcases are classic. 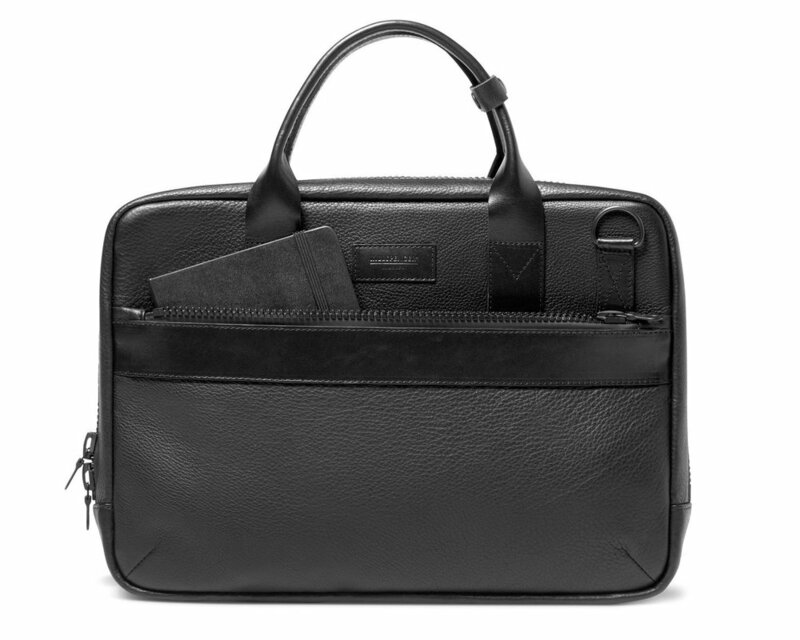 They have been the working man’s staple toting vessel since the 1850s and present a look that says “I take myself and my work seriously.” For the sake of this argument, we are defining briefcases as any work bag designed to be carried off the shoulder, aka has a handle(s). But how do you choose? What is the best option for you? Some people swear by the backpack, while others would not dare put a back strap over their suit jacket. What is a young man to do? There are a lot of factors that need to be considered when you decide whether to go with a backpack or a briefcase. Below is a table with scenarios and factors that should influence your decision when trying to choose between each. Tally up how many answers you identify with in each column- the bag style with the most marks is the most practical option for you. Not so fast! There is still one more thing to consider. The biggest decision point for choosing between Dora’s favorite accessory and the root of your Dad’s lower back issues is deciding on how you want to be viewed by your colleagues and clients. If you have zero interest in what they think and how you look, good for you! You have so much self-confidence that no schoolboy look can distract others from the great work you’re doing! You are also definitely not a consultant. If you are trying to make an impression with not just your work ethic, but your style in the office as well, consider the more professional option and go with a briefcase. 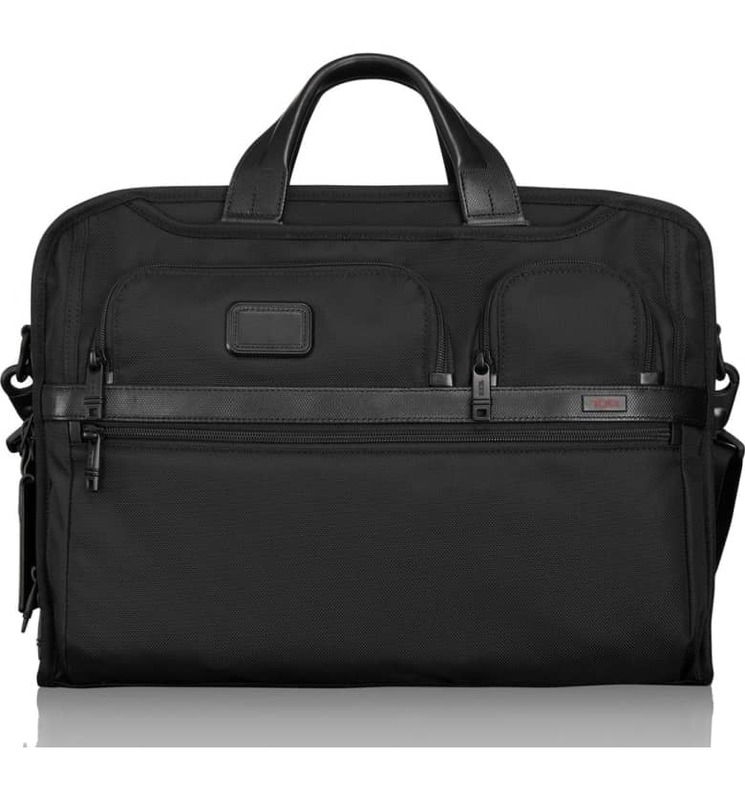 Now that you have the tools to make your decision on what style of work bag is best for you. Let’s give you some options. 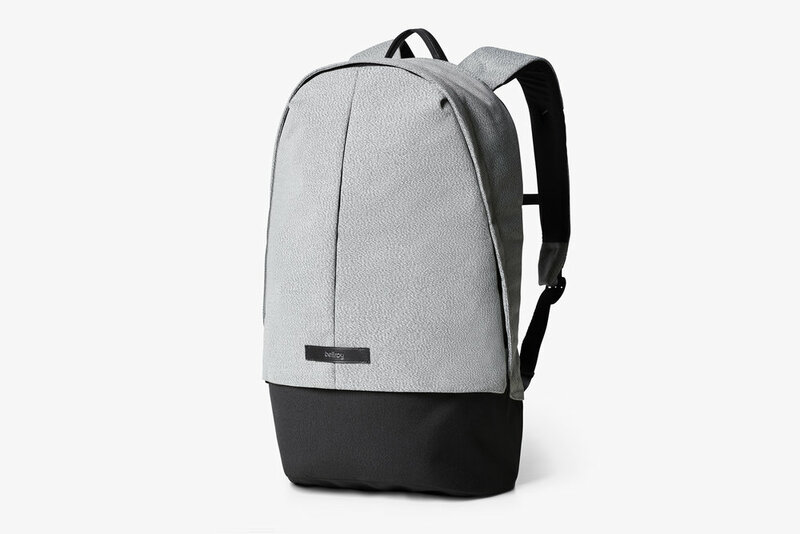 Below are some great bags for the long-walking, heavy gear-toting, backpack boys and some choices for the client-facing, suit-wearing, briefcase bros that will get you started on your selection for perfection. Note: all items marked with a * mean we here at What is a Gentleman receive a commission from purchased made at that retailer to help us keep our site running. As a side note on briefcases: hard case briefcases have been left in the early 90s and need to stay there. That is unless you are a bond villain transporting nuclear payloads or carrying the secret formula of Coke.